Many coffee companies will tell you they sell the best coffee beans in the world, but you shouldn’t take them for their word. Of course, it’s in everyone's best interest to say that - but that doesn’t make it true. Once you can tell the difference between great and gross coffee yourself, you won’t be dependent on the claims of others - you’ll be able to take your coffee into your own hands. Here’s the specific term we use to identify the world’s top beans: specialty coffee. On a scale of 1-100, coffees that are given a score of 80 or more are rated “specialty-grade”. These beans have zero defects, extraordinary flavor, and are uniform across large batches (which indicates high-level farming and processing). Low-grade coffees are usually bitter, unbalanced, and one-dimensional. Specialty-grade coffees are richly flavorful, smooth and balanced, and can have a wide variety of flavors. This is what you’re after. Specialty-grade coffee is full of flavor. Look for roasters that publish tasting notes that are pretty specific—this often indicates the roaster is very proud of their beans. For example, this Ethiopian Coffee is said to have a floral aroma, smooth mouthfeel, fruity flavor notes, and a red wine-like acidity. Low-grade coffees can’t possibly taste this good, but specialty-grade beans usually do. Recommendations from family and friends are helpful, but when veteran specialty coffee professionals recommend a coffee, you know it’s going to be a good one. 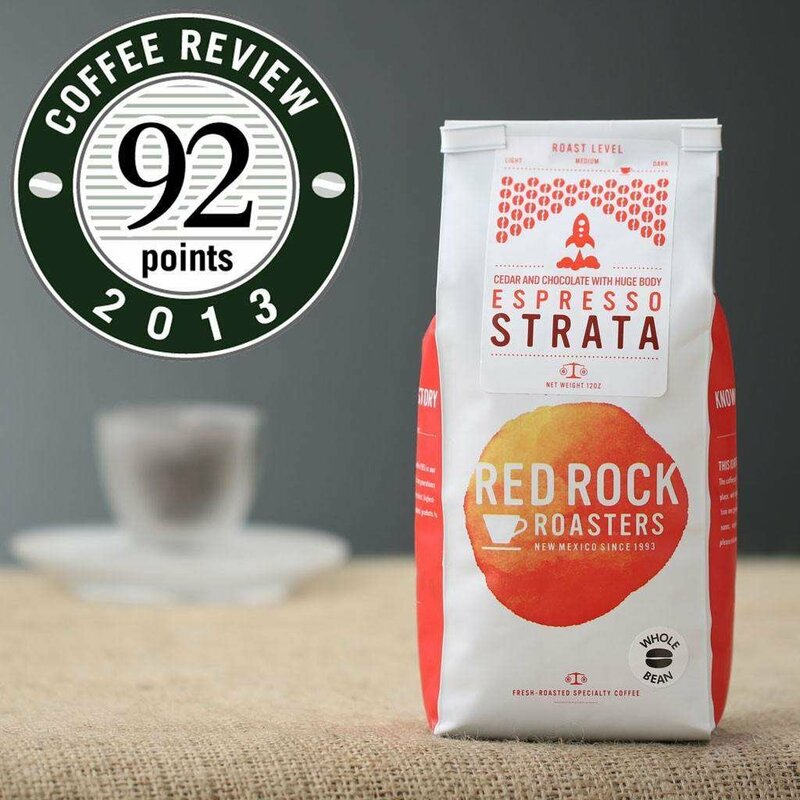 For example, this Espresso Strata Whole Bean Coffee from Red Rock Roasters was rated a score of 92/100 from coffeereview.com—and very few coffees are ever scored higher than 90! Just like with everything we eat and drink, fresh coffee beans make a huge difference. Here’s the thing: coffee’s not fresh for nearly as long as some companies would have you believe. Some businesses want to deceive you into drinking stale coffee so they can sell you old and lifeless beans (it’s easier on their inventory systems and more profitable). After that 2-3 week period, the beans start to deteriorate. The pleasantly crisp acids decay into bitter compounds. The sugars break down and disappear. The aromatic oils evaporate away. The end result? Dull, boring coffee beans with no interesting flavors. And the issue is far worse for pre-ground coffee: only 20-30 minutes of peak freshness. Since the coffee particles are so small, they lose their freshness and flavor much faster than larger whole beans. This is why all of our coffee beans from roasting partners are roasted-to-order and shipped the next day. You get the beans while they’re uber-fresh and full of vibrant flavors and aromas! There’s no such thing as “the best coffee in the world”. Sure, specialty-grade beans are the best in the world compared to lower-grade beans, but no one coffee bean can be the best. Because there’s a crazy amount of flavor diversity from beans around the world. Say goodbye to boring coffee that “just tastes like coffee”. 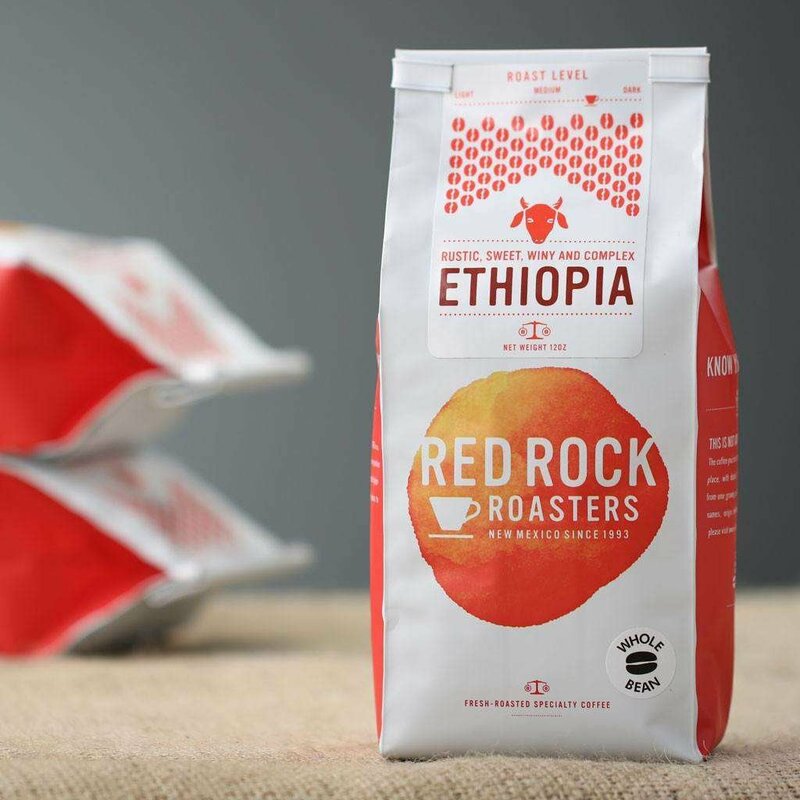 Coffee from Ethiopia can be fruity and winey. Coffee from Panama can be floral and crisp. Coffee from Indonesia can be piney and earthy. And this is only the beginning! Your average supermarket coffee is a low-grade and stale coffee - but that’s not all. It’s roasted too dark, and so the coffee’s unique flavors are “roasted away” to form a more uniform bean. This allows big coffee companies to make all their beans taste the same across years and states, but it keeps you from really enjoying all the flavors that high-quality coffee has to offer. Instead, try some slightly lighter roast coffees. Go with a medium or light—if the beans are specialty-grade and freshly roasted, the rich flavors will amaze you! If you stick to these quality-enhancing standards, you’ll be able to explore a whole new world of coffee flavor - and you’ll never look back. 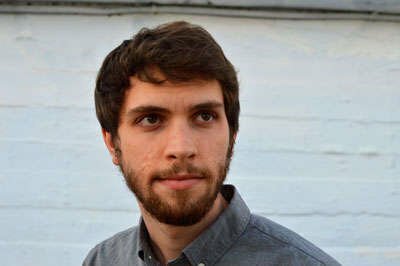 Garrett Oden is a blogger and copywriter specializing in coffee and food technology. As a former coffee shop manager and avid home coffee brewer, he's very in tune with his caffeinated side and loves to empower others to discover the joys of great coffee.